For an unbeatable combination of top quality and top value gardening services, we are the experts to call in the Woodhouse area, whether it's some basic garden tidying up or a full redesign and landscaping. 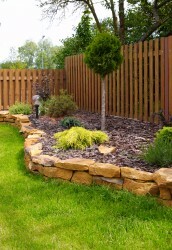 As your local landscape gardeners, we've got a range of services to suit every season as well as every budget. Do you need help with your garden? Whatever your need, pick up the phone and give us a call on 0114 304 9252 - we can help! Our busiest time as it's the time that everyone's garden comes to life. We're here to help though, be it with winter tidy ups, lawn care, border planting, jet washing, the construction of decking or more. Just make sure you don't leave it too late to call us! The time when most people want to spend time in the garden, but a time when everything seems to grow at an extraordinary rate. Call us if you need regular garden maintenance, if you'd like some weeding, pruning or cutting back doing, or if you'd like to make the most of the weather and turn your garden into a new living space. As things start to die back, you may need someone to come along and prune or tidy your garden - and this is something we can do just once, or on a more frequent and regular basis. 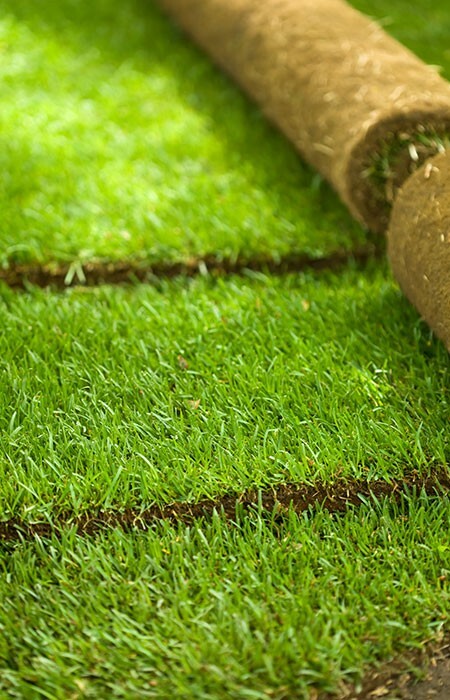 It's also an excellent time to feed and treat your lawn in readiness for a potentially wet and harsh winter, or lay new turf or build that new patio so it's ready as soon as the spring sunshine returns the following year. The British weather means that your garden is likely to take a beating from high winds, heavy snow falls or biblical downpours. We're here to help with everything from snow clearance through to path gritting and fence repairs. With so many households and gardens in the Woodhouse and Handsworth area, we often find that we're in demand throughout the year. From customers who rely on us to keep their gardens neat and tidy through to those who as us to handle the one off and larger projects such as new walls, fences and full redesigns. Whatever you need and whatever the season, get in touch with us today. Call now on 0114 304 9252.